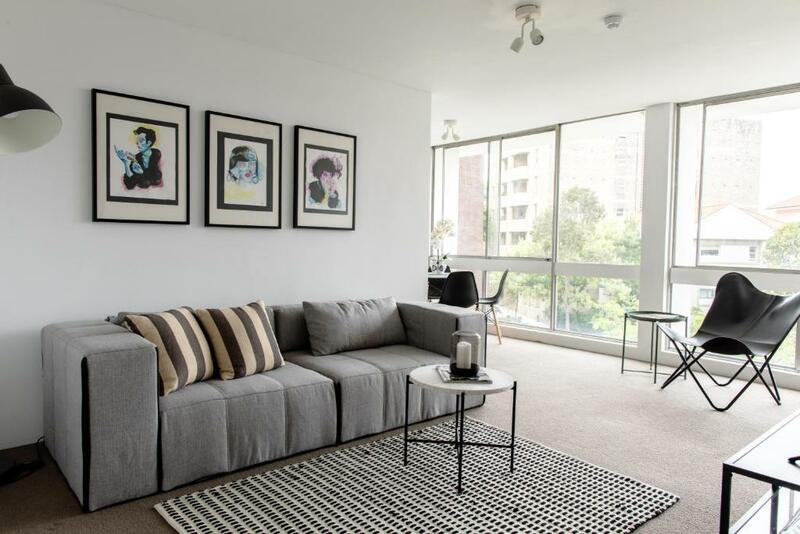 Sunny, Spacious and Stylish 2 Bed, 2 Bath Apartment, a property with an outdoor swimming pool, is located in Sydney, 1.9 miles from Art Gallery of New South Wales, 2.2 miles from Allianz Stadium, as well as 2.4 miles from Hyde Park Barracks Museum. This apartment is 2.4 miles from The Royal Botanic Gardens. 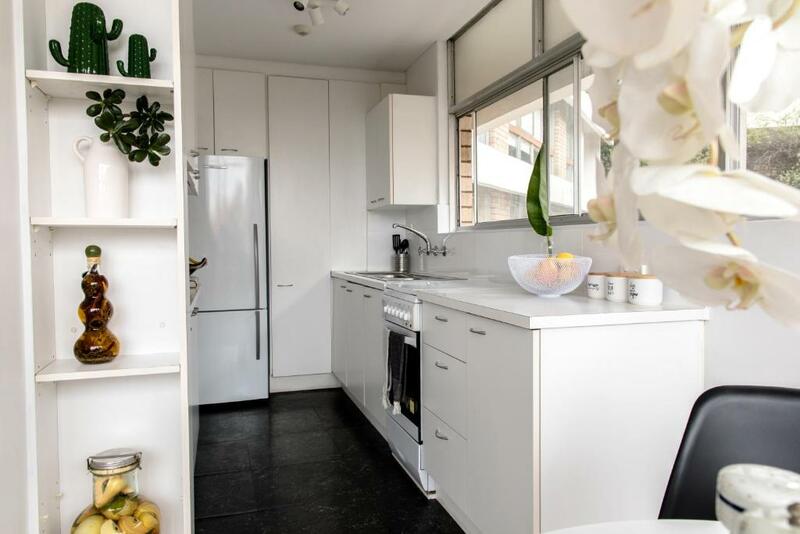 This apartment features 2 bedrooms, a kitchen, a flat-screen TV, a seating area and a bathroom. A continental breakfast is available daily at the apartment. 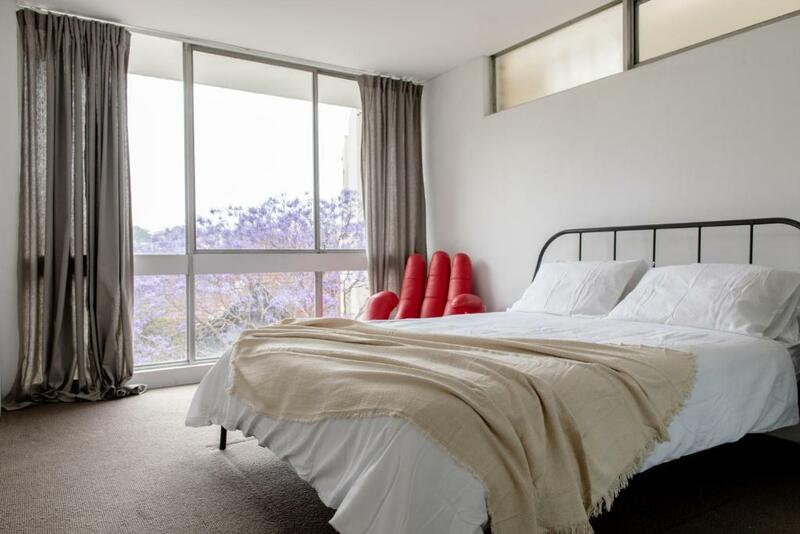 Sydney Opera House is 2.7 miles from Sunny, Spacious and Stylish 2 Bed, 2 Bath Apartment, while International Convention Centre Sydney is 3 miles away. Kingsford Smith Airport is 6 miles from the property. 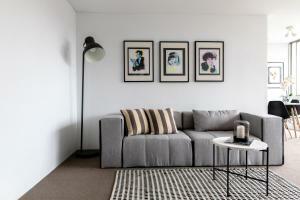 When would you like to stay at Sunny, Spacious and Stylish 2 Bed, 2 Bath Apartment? A recently updated large 2 Bedroom Apartment in leafy Elizabeth Bay. Filled with light, this spacious apartment is the perfect place for astute travellers, a roomy couples getaway, a family holiday or a stay with friends. Enjoy 2 large bedrooms with luxury Queen Sized beds and two seperate bathrooms. Unwind in the beautifully appointed living space and full sized eat in kitchen. 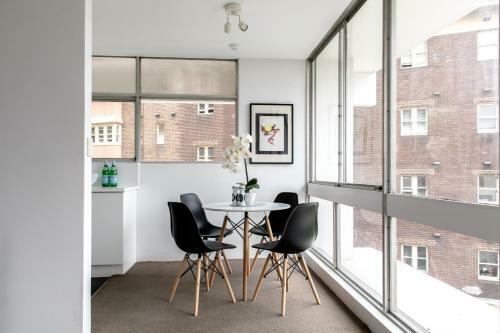 This apartment leaves nothing to be desired for an ideal stay in Sydney. Guests can access the two large bedrooms with luxury Queen sized beds in each room. There is also plenty of storage space for guests belongings. There are two seperate and private bathrooms. There is an internal laundry with a washer and dryer for your convenience, with complimentary laundry powder. Guests will also have access to the full sized and fully equipped eat in kitchen, with a light continental breakfast provided for your first morning. 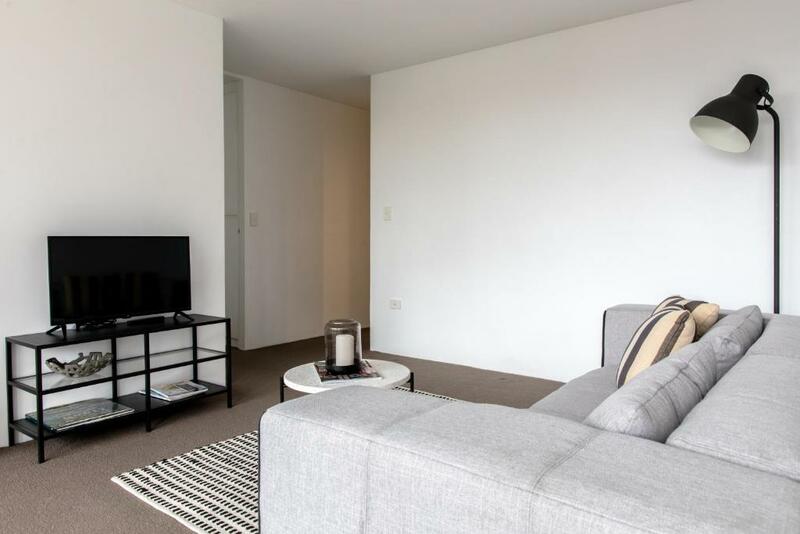 There is also a complimentary high speed internet and a Google Chrome Cast for you to access all your favourite streaming services on the flat screen TV in the living room. Hi I'm Vickie! I am an avid traveller who loves my city and have been a Super Host on Airbnb for the last three years. I truly enjoy meeting new people and look forward to welcoming you to my beautiful city. The neighbourhood features · close to everything · stunning views · high-rise living · upscale terraces · small speakeasys · tiny cafes Elizabeth Bay, Rushcutters Bay and nearby Potts Point are known as some of Sydney's best locations. Safe, vibrant and brilliantly located you will find eventing you need right at your doorstep. 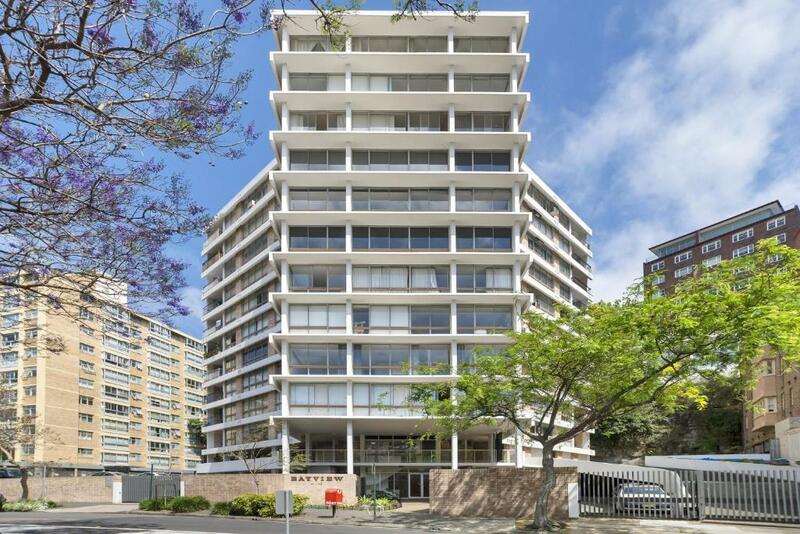 You will love the area's tree lined streets, beautiful old apartment blocks and easy access to Sydney CBD, Royal Botanical Gardens, Woolloomooloo Wharf, Circular Quay and all of Sydney's best attractions, truly making it one the most desirable places to live and visit in Sydney. You will make use of the local cafe and restaurant scene and the gorgeous boutique shopping that is literarily on your doorstep. 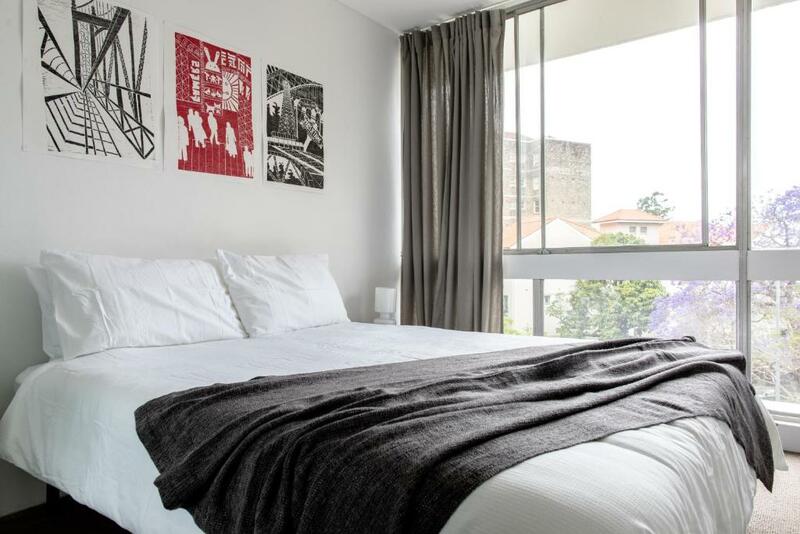 A perfect place to base yourself for your stay in Sydney. Getting around: A simple 8 min walk to Kings Cross Station or easy access to a multitude of bus services, leaves you within access of all of Sydney's main attractions and hot spots. House Rules Sunny, Spacious and Stylish 2 Bed, 2 Bath Apartment takes special requests – add in the next step! We need at least 5 reviews before we can calculate a review score. If you book and review your stay, you can help Sunny, Spacious and Stylish 2 Bed, 2 Bath Apartment meet this goal.